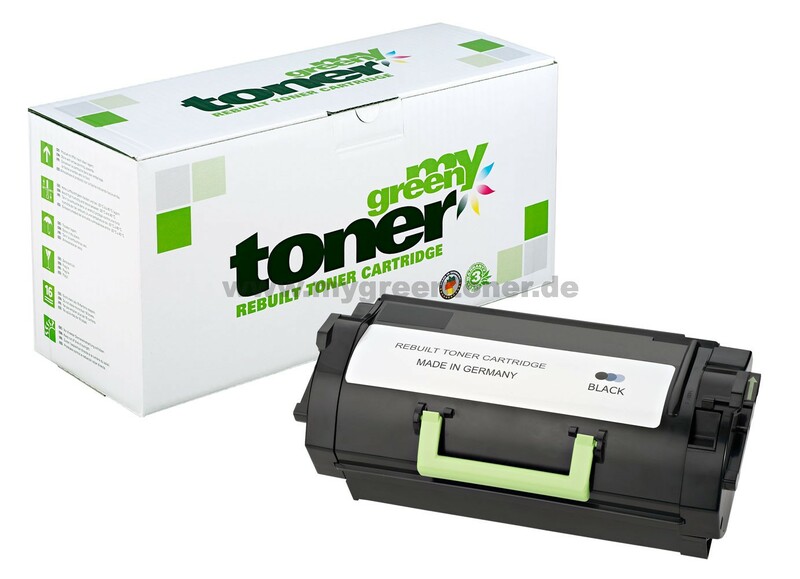 The ecological alternative to conventional toner cartridges and inks since our main principle is to preserve the environment. Our production and product development will, during the entire product life cycle, aim for the least possible creation of negative environmental impacts. 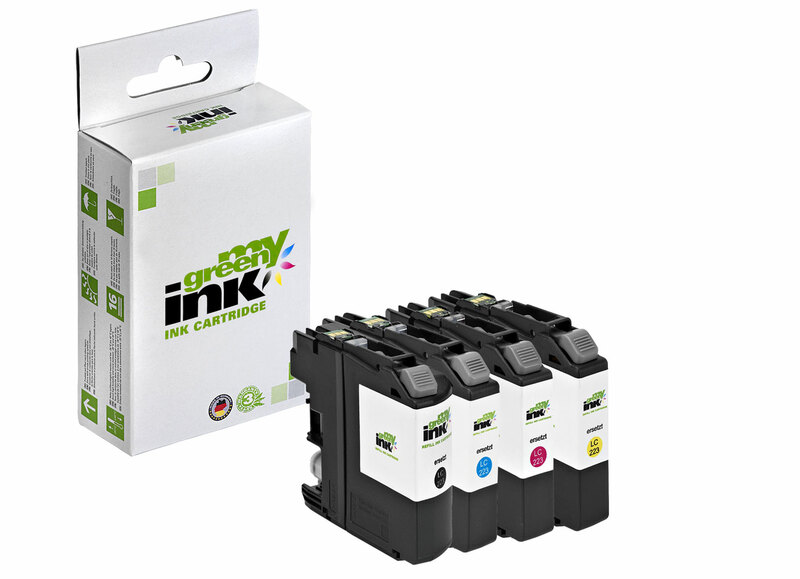 Our product range of high-quality ink and toner cartridges extends from Apple to Xerox. We continuously adjust this portfolio to the development of the market. 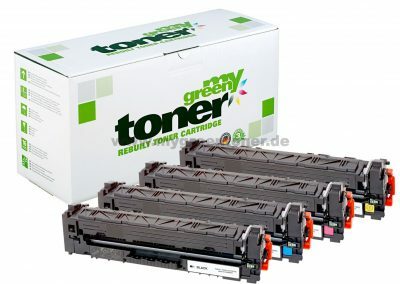 Rebuilt toner and inks made in Germany. We guarantee OEM quality at an exceptional price-quality-ratio. With our products we strive to minimise the use of resources over the entire product life cycle and we act responsibly when it comes to the purchase of raw materials to ensure sustainability. We feel strongly connected to our homeland and it is important for us to manufacture our products here as well. Our portfolio meanwhile covers over 1,500 different products suitable for nearly all providers available on the European market. Discover our entire product range from Apple to Xerox in our online ship for dealers soon. 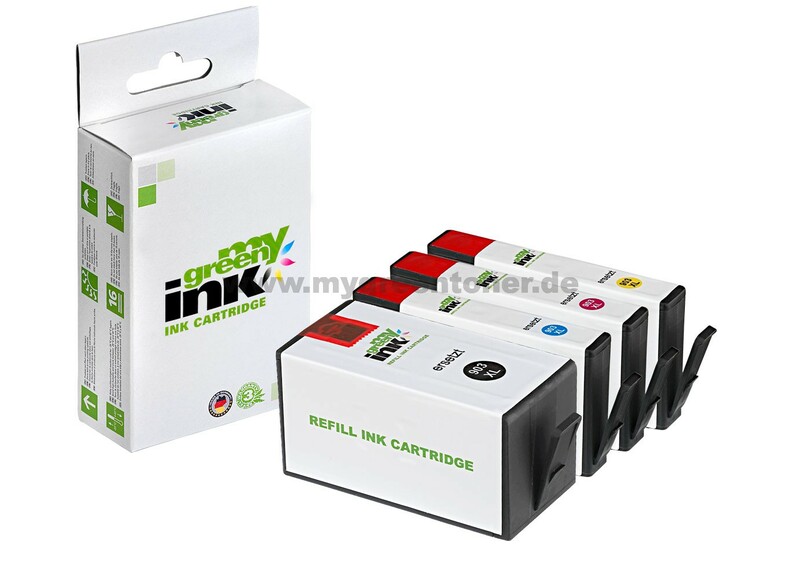 We guarantee a quick response time in processing your orders as well as a competent customer service team. The ecological alternative to toner and ink. 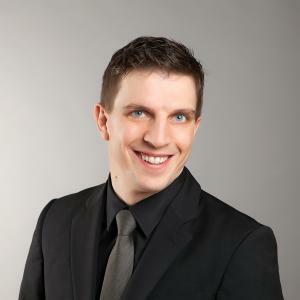 Get your own picture of the wta Carsten Weser GmbH in our video presentation. Consent to data storage and data processing: Consent to data storage and data processing: I hereby consent to the storage and processing of my personal data for the purpose of establishing contact.